Did you know we now offer short lets? We are not looking at “Holiday Lets”, rather lets of 3 months or more to individuals looking for convenient accommodation while they are in the area for work. The properties should be offered fully furnished with all bills included, and with an element of servicing included. There is more work involved with managing a building with rooms to let, however there is also the possibility of an increased level of income. 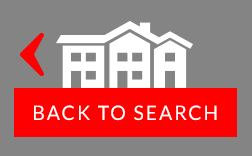 Contact the office now if you have an HMO or a property that you think could be suitable for short term lets. There is a proven demand for high standard short term accommodation for contracts from BAE Systems, GSK, Dong Wind Energy, the NHS and other companies located in the Furness area. 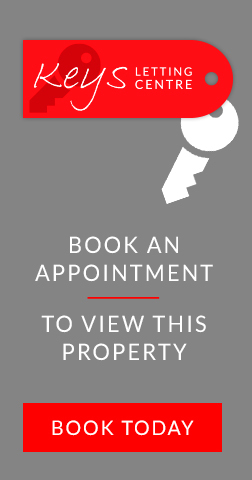 We advertise our properties with the leading employers in the area, so they are aware of the choice of properties and range of lets we have at any given time. We will assess tenants prior to offering them a contract on a short term or Room only property to ensure that every short term let is suitable for your property. Put your mind at rest by arranging to meet our experienced and friendly team at Keys Letting Centre. One of the leading Letting Agencies in the South Lakes. Our Ulverston office opening hours are 9.30am – 5pm Monday – Friday and Saturdays by appointment only however, we do our best to operate a flexible working environment and can have staff available outside of these hours on request.